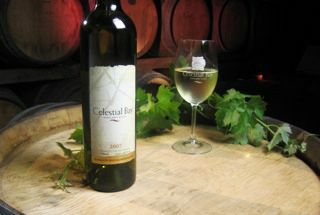 At Celestial Bay Winery we offer an extensive variety of quality local wines available online for your convenience! Ranging from Chardonnay and Sauvignon Blanc, to Malbec and our ever popular Cabernet Sauvignon. All of our wines are made from only the finest grapes, and are selected, pressed and bottled on site in line with our family values and standards. Whether you are dining out, celebrating an occasion or looking to unwind after a long day at work, there is something from the huge variety across the Celestial Bay collection to offer a memorable drinking experience. Every bottle of Celestial Bay Wine is produced on site in Margaret River, Australia by our trusted and hardworking employees. 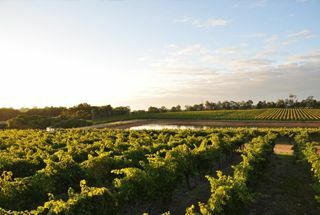 Our diligent team of winemakers bring local and international knowledge to the table in an effort to produce some of the finest quality wines in Australia, with the hopes that people can enjoy their fresh and rich tastes worldwide. Celestial Bay’s passion for perfection is driven by a strong family desire to set a benchmark for great tasting wines and offer convenience by means of online purchase. At Celestial Bay Winery we understand that wine and food go hand in hand, offer a large collection suitable for any occasion. Whether it be a romantic dinner with a full bodied red whilst watching the sun set over the Indian Ocean with a significant other or a late afternoon seafood lunch with a crisp Chardonnay, we have an extensive list of quality wine that is sure to take your food experience from good to great. Visit our online page now and see what we have on offer, and don’t be afraid to try something new. go ahead and surprise yourself! The O’Brien family promise to provide quality wines online and want our hard work and vast understanding of the viticulture process to reflect in the taste of our assortment of wines. Celestial Bay can vouch for every bottle produced and shipped because we know the effort and care that goes into each bottle is sure to guarantee you enjoy a “great drop” every time! Medium bodied in style, exhibiting cassis aromas with a palate of berry fruit, velvety tannins and an elegant, persistent finish. Vintage Conditions the 2012 growing season was mild and dry, allowing for an evening ripening period. Red fruit developed well with good concentration of colour and tannin at a lower level of sugar ripeness. 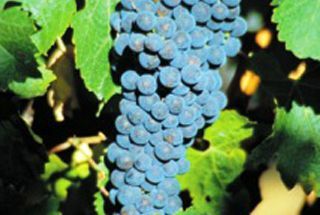 As a result, Cabernet based wines are elegant and well structured with great colour and varietal characters. Winemaking: Produced in traditional open pot fermenters and matured in French oak barriques for 20 months – an elegantly structured wine with medium to long term cellaring potential. Palate: Ripe berry flavours, soft, velvety tannins and a good acid balance with a clean, lingering finish.